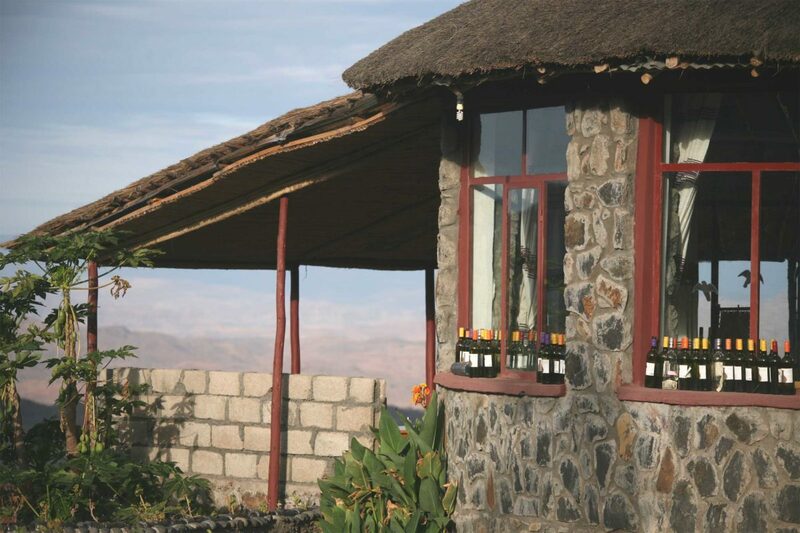 A small, family run lodge with authentic Tukul hut rooms and superb evening sunset views of rolling hills. 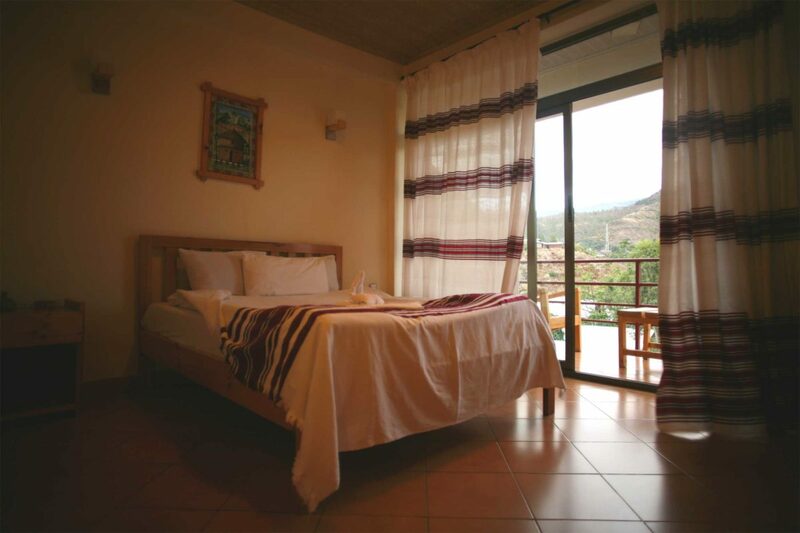 Sora Lodge Lalibela was built in October 2013 and is run by a German-Ethiopian family. 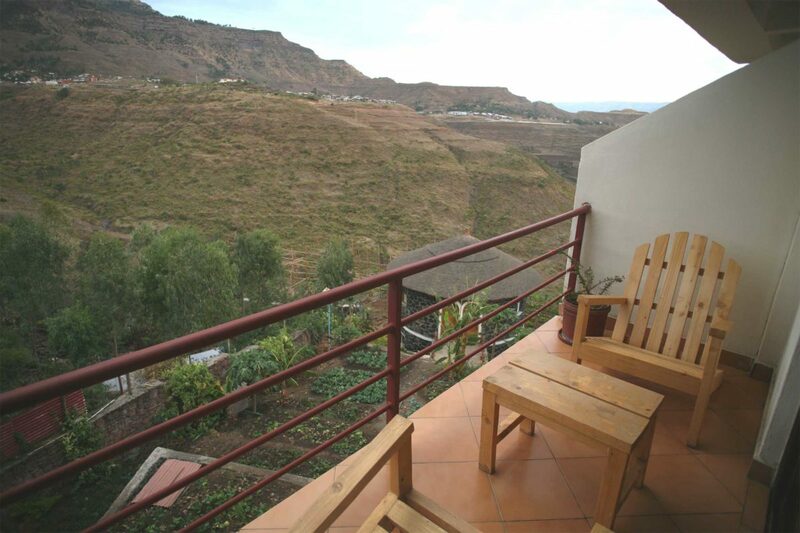 It is located on the edge of the village and positioned on the edge of a hill overlooking rolling mountains ideal for watching sunsets and passing birdlife. 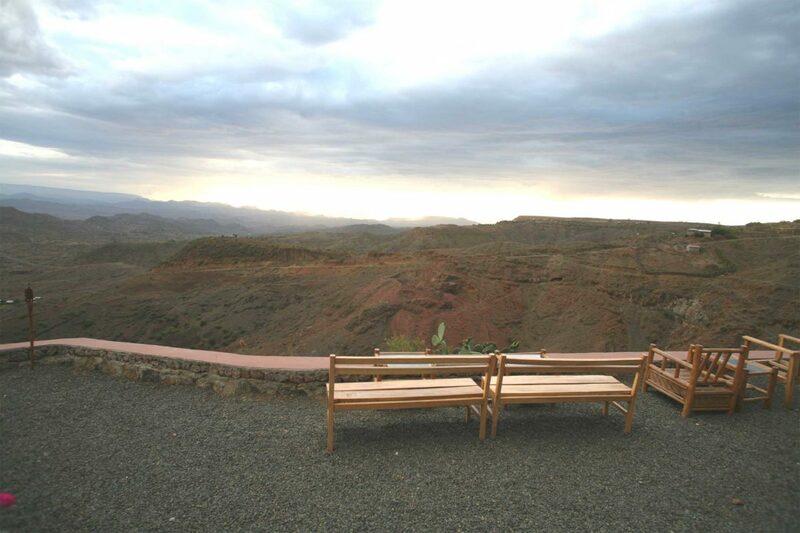 The lodge is a 35-minute drive from the Lalibela airport and is either a walk or short drive from both the Northern and Southern groups of rock hewn churches. 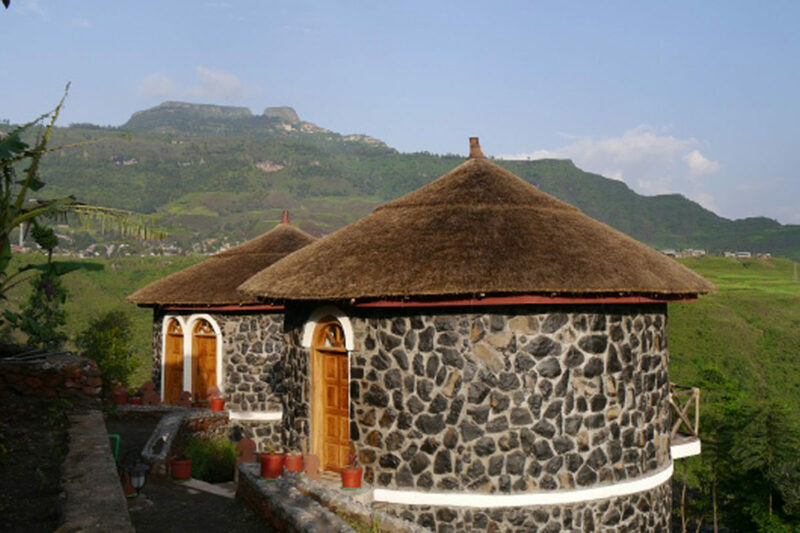 Accommodation is split between 9 rooms in the main three storey building and five in Ethiopian round Tukul stone huts which add to the appearance of the site. 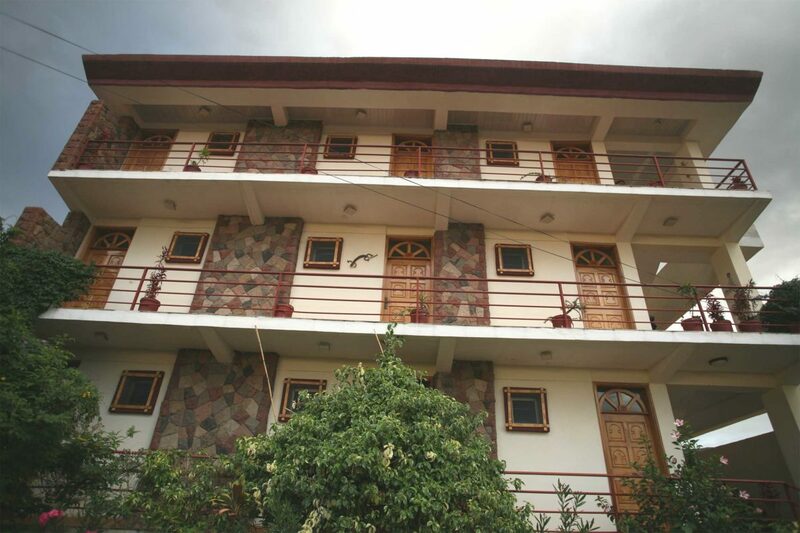 The main building has three floors and all rooms have verandas and private bathrooms with hot water showers. 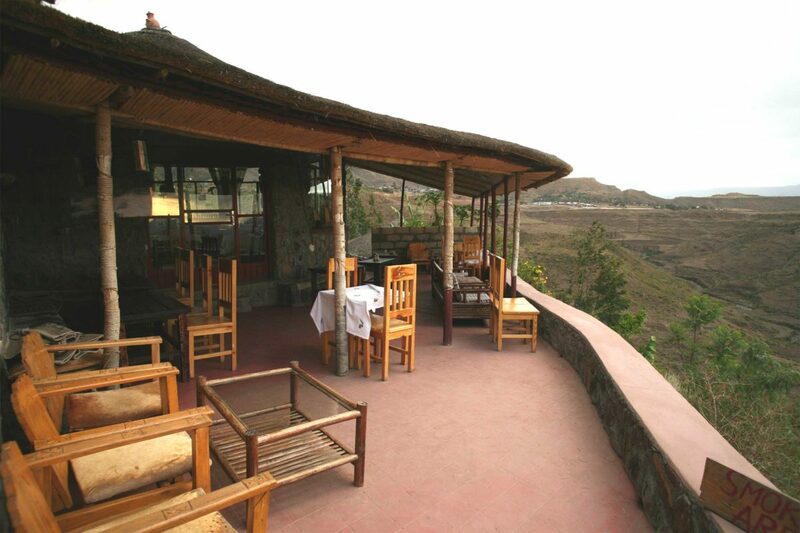 The lodge’s restaurant, Liya’s Hall, is also built in the shape of a Lalibela round tukul hut, with a grass roof and the ceiling painted with the faces of angels. The restaurant uses a lot of local produce from its garden and offers a good selection of both Ethiopian and Western cuisine and the staff can give cooking classes too if interested. There is a small souvenir shop below the main rooms with many Lalibela inspired gifts and artefacts and where free Wi-Fi is also available. Modern, spacious single, double, twin, family or suite rooms with ensuite showers and toilets. Restaurant serving Ethiopian, Western and German cuisine. Free high speed Wi-Fi and a table tennis court in the landscaped gardens. 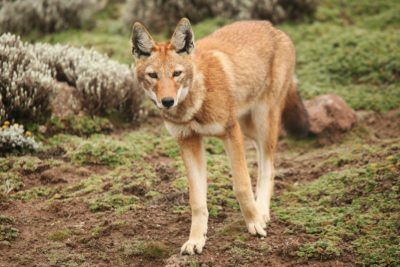 Visiting the impressive Rock Hewn Churches of Lalibela is the top attraction, but cooking classes, walking trails, visiting other local cultural attractions and churches and birdwatching. 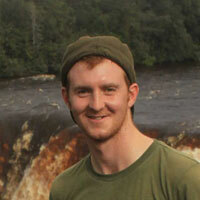 Opt to stay in a Tukul hut room for a more authentic Ethiopian experience.